Skipping just a single night of sleep leads to a shift in brain activity that seems to spark a desire to consume more fat the following day, a new study suggests. The study authors explained that the salience network is composed of three sections that are all positioned at the front part of the brain. These areas are collectively involved in the onset and interpretation of emotions, sensory perception and mental strategizing. The result: those in the sleep-deprived group consumed roughly 950 extra calories during the night they were forced to stay awake. 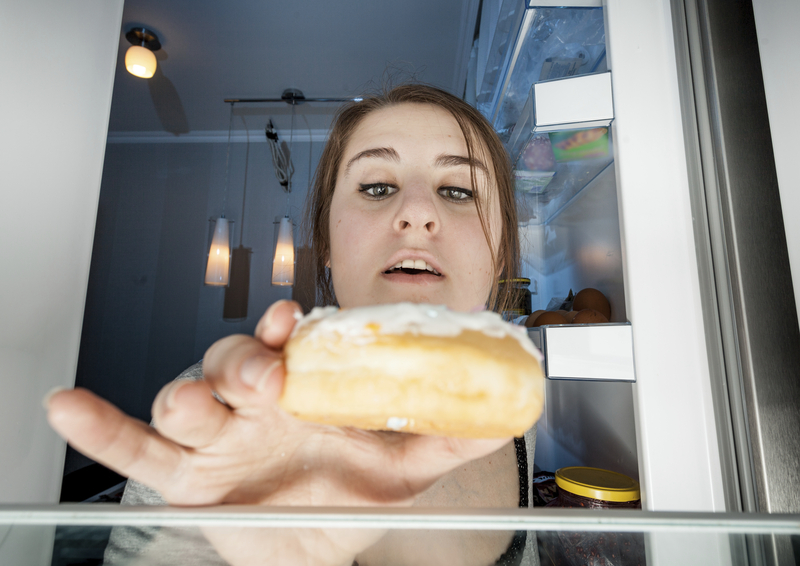 Total calorie consumption was about the same among the sleep-deprived group during the day that followed their all-nighter as it was among those who had normal sleep.